This alert was originally posted by the Vancouver Police. 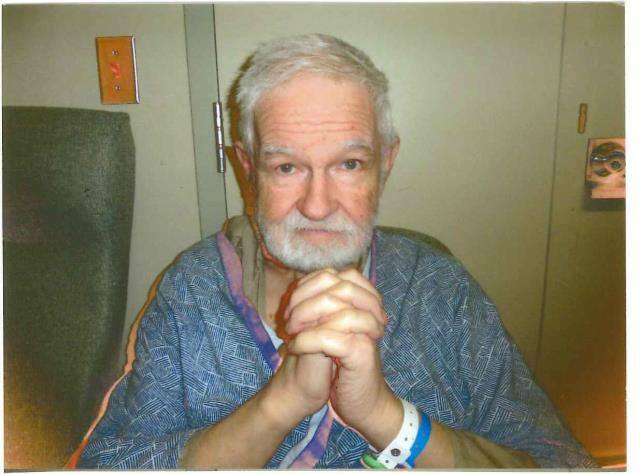 Vancouver Police are searching for Dennis Arnold, a 71 year old a man with Dementia who is in need of his medication, and has not been seen since this morning. Arnold left Vancouver General Hospital around 8 a.m. this morning, following an extended stay as a result of early-onset dementia. Arnold is 6-foot-1, with short white hair, a beard and brown eyes. He was last seen wearing a black sweater and white t-shirt, black pants and black shoes, and was carrying a book. If you see Arnold, you’re asked to phone 9-1-1.